With over 25 years' experience in the industry, Doorcare South West are a reliable and knowledgeable garage door installer operating throughout the surrounding areas in Devon. Services which they offer include: industrial doors, steel doors, garage doors, automatic doors and much more. Doorcare South West says - “With our knowledge and expertise, we can help find the ideal solution for you garage door needs." Operating throughout the whole of the Devon area. Experienced and knowledgeable team of garage door installers. Offering and specialising in a wide range of door solutions. Knowledgeable and experience garage door installers operating throughout the Devon area. With over 25 years' experience in the industry, Doorcare are specialist garage door installers working throughout the Devon area. 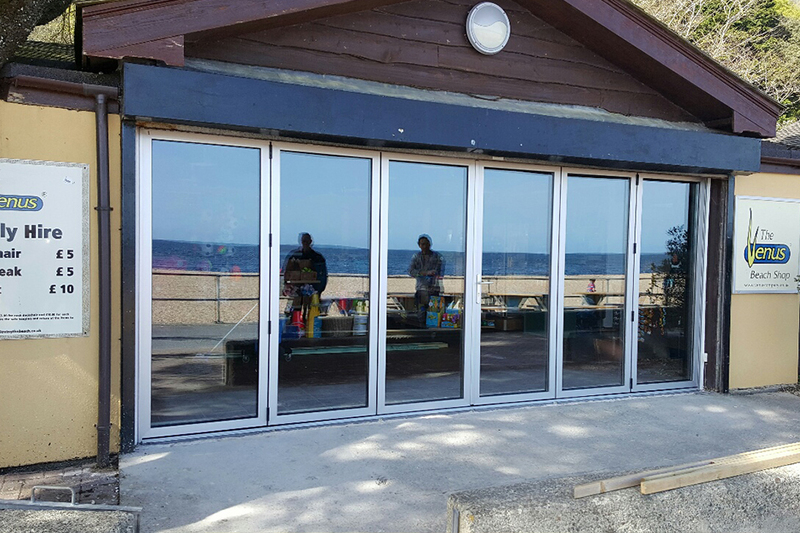 They specialise in a wide range of services throughout Devon which include: industrial doors, garage doors, steel doors, automatic doors, roller doors, sectional doors, fire doors, shutters and much more. Their garage door installers are on hand to assist clients with any enquiry that they may have to ensure all of their needs have been met to the highest of standards. 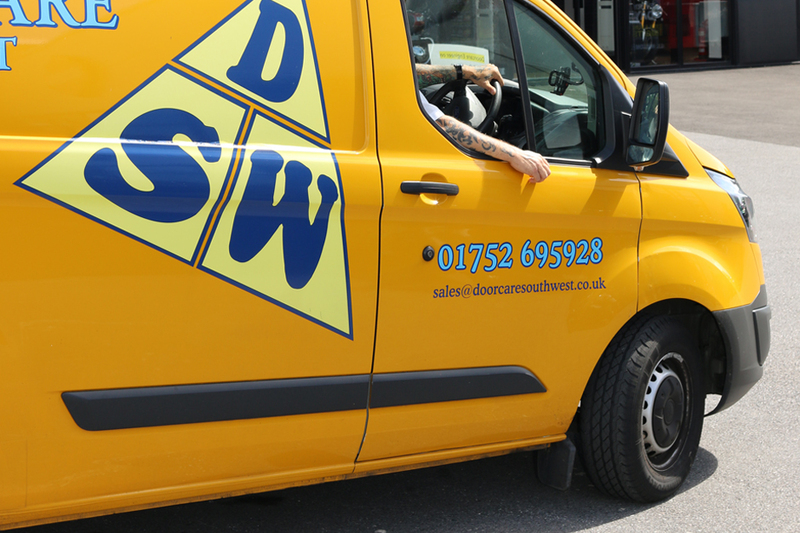 For more information regarding the services that Doorcare South West Ltd have to offer, visit their website or contact their helpful and friendly team of garage door installers today. Working with a variety of large scale commercial clients working throughout the Devon area. Garage door installer specialist operating throughout the whole of the Devon area. Finding the ideal solution for your garage door needs to help perfected your home or business. Specialising in a wide range of services to which they have perfected over the last 25 years'. Offering only the highest quality and reliable garage doors to ensure they work all year round. 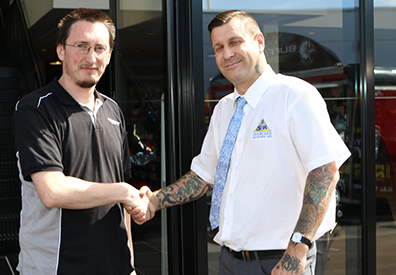 Friendly and knowledgeable team of installers on hand to assist clients with any enquiry they may have. Offering a host of other services including: locksmithing, sash balances, door closers and much more.